Where: The scenic and historic village of Aberdour on the Forth shores in Fife, Scotland. What’s included: A one or two-night stay with a two-course dining on the first night and a full Scottish breakfast on each morning of your stay. Hotel: Stay at The Aberdour Hotel, a warm and welcoming family-run hotel, formerly a 17th-century coaching inn. Room info: Stay in a standard double or twin room, all with ensuite, TV, tea and coffee making facilities and most with Wi-Fi. 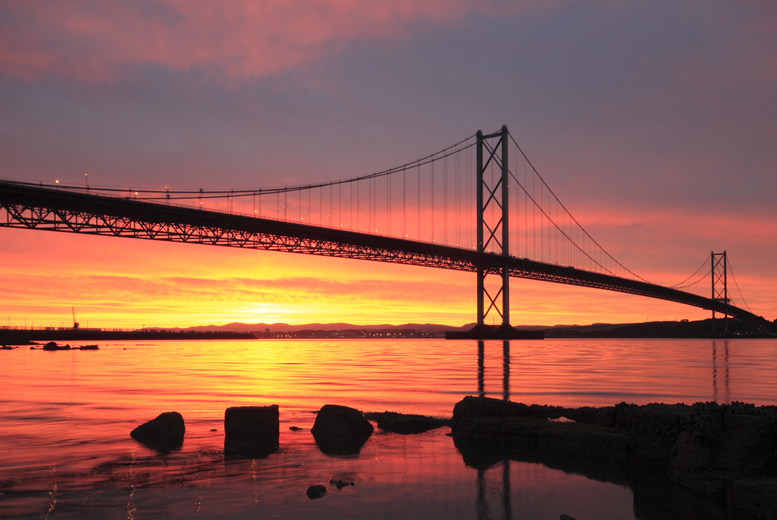 Top experiences: Check out Aberdour Castle, Inchcolm Abbey and Island and Silver Sands beach. Travel period: Valid for stays until 31st Mar 2019. See Full Details for more info.